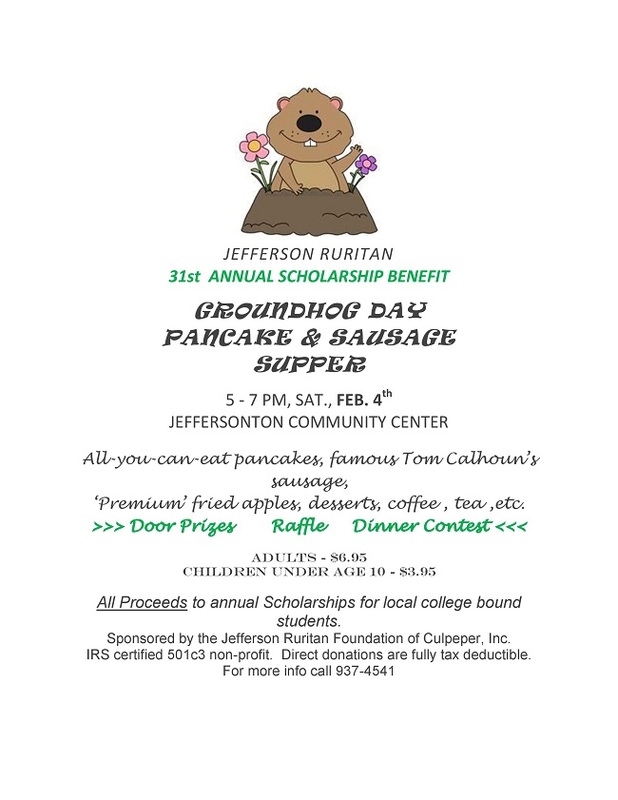 From the Jefferson Ruritan Facebook page, re-published with permission from the Jefferson Ruritan Club: Due to irreconcilable differences with the JCC and JUMC, members of the Jefferson Ruritan Club demolished the turkey shoot range today. It was a sad moment to see 30 years of tradition come down. As of now there will be no turkey shoots scheduled unless an new venue is found. 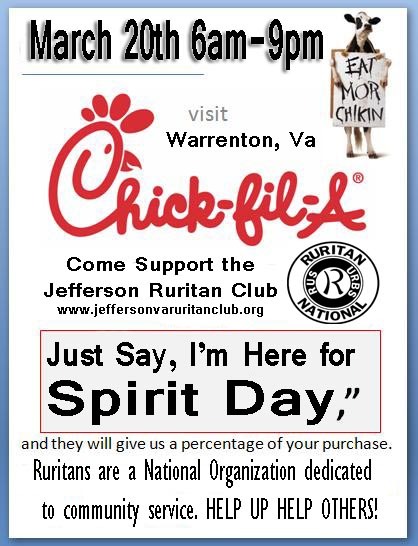 After a one-year hiatus, the Jefferson (VA) Ruritan Club will be conducting its annual Turkey Shoot at the Jeffersonton Community Center, 5073 Jeffersonton Rd., Jeffersonton, VA 22724 (Rtes. 802 & 621, east of Rt. 229) every Friday thru December 2, 2016 beginning at 7:00pm. 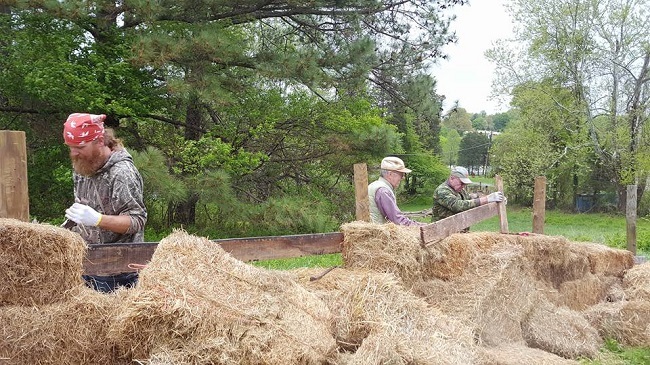 Now in its 29th year, this is the longest running Turkey Shoot in the area.